The Nanosiz-R and Nanosiz-R HC (high capacity) -- is ideal for fine-grinding applications that require mixing limestone with coal to reduce the sulfur content of emissions. 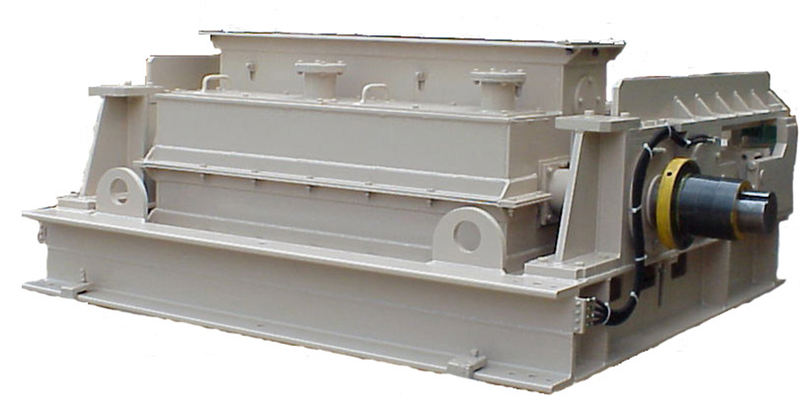 The Nanosiz-R® roll mill produces less dust and generates little noise compared to other crushers in its class. 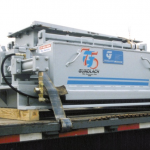 The standard version can crush up to 40 short tons per hour and reduce feeds to 1600 micron (.06") product and smaller. 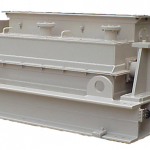 The high-capacity version can crush up to 132 short tons per hour (for material with a bulk density of 70 pounds per cubic foot) and reduce feeds to 3200 micron (.125) product. 18" diameter rolls (standard model) and 32" diameter rolls (high-capacity model) are constructed of a chilled iron alloy for high surface hardness. Rolls are grooved (corrugated) to produce a consistently fine product. A variety of roll groove configurations, including LePage and LePage Ring, are available on the standard model to suit various applications. 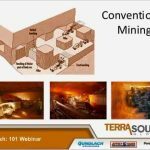 Multiple configurations are available on the high-capacity model as well to meet your specific applications or crushing needs. 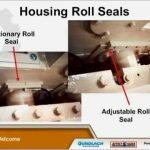 With proper care, rolls can be re-grooved to extend their useful life. Close-clearance double-row spherical roller bearings are used to help maintain tight product size. Shaft material: 4140 steel, Forged. Special combination shaft/housing seals and ventilation ports facilitate system airflow management. Standard model Nanosiz-R® roll mills are available with roll lengths of 508 mm (20"), 1016 mm (40"), and 1524 mm (60") to suit a wide variety of capacity requirements. 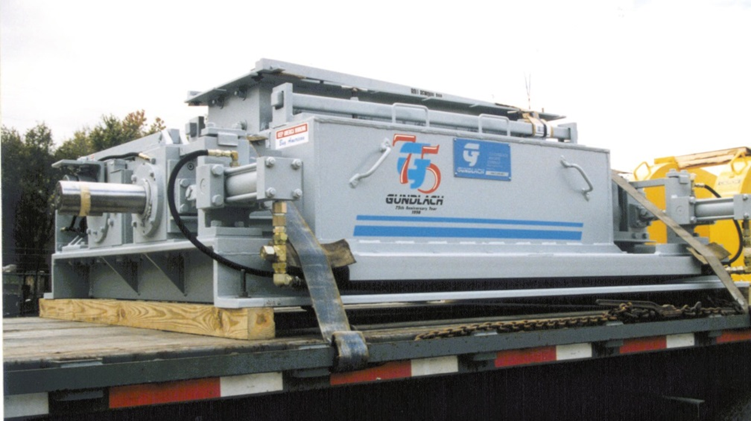 High-capacity model is available with a 1524mm (60") roll length.